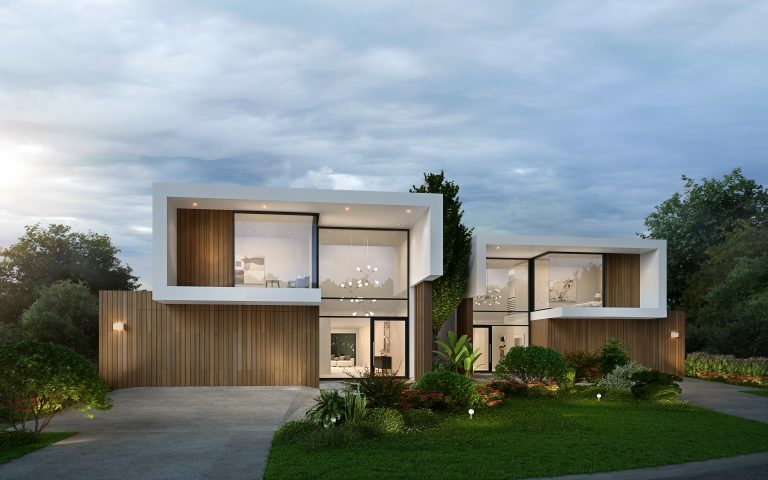 Looking to build your dream home or create the perfect investment? 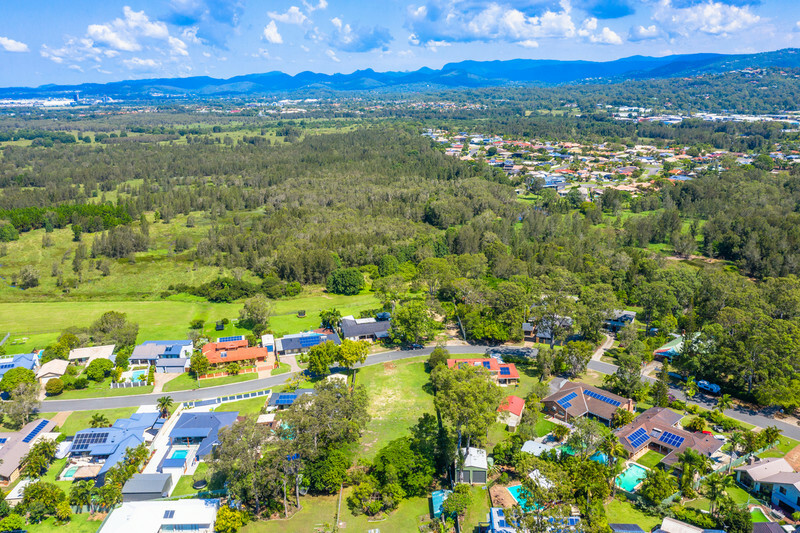 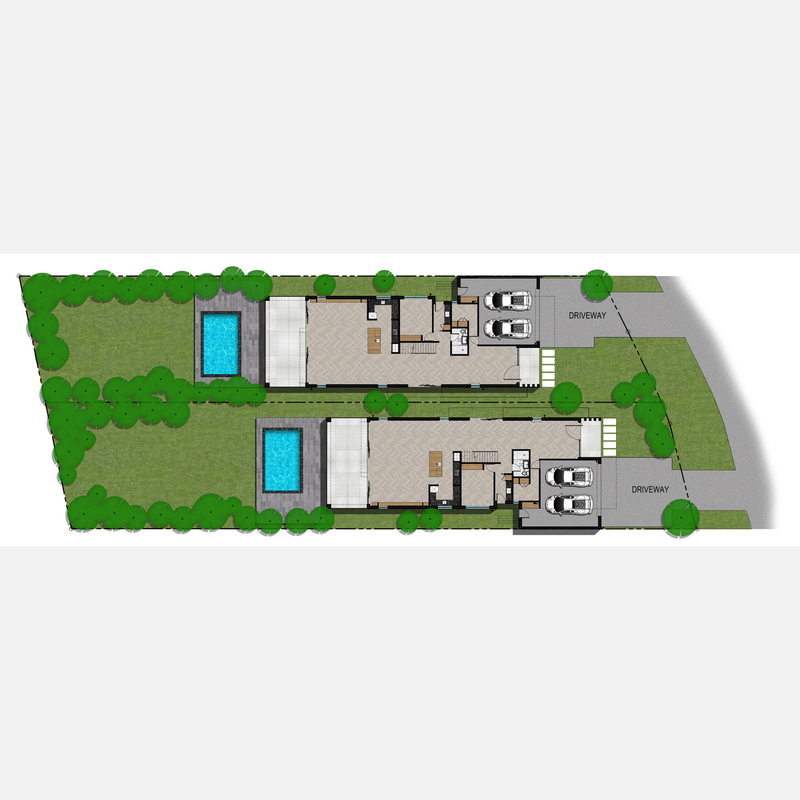 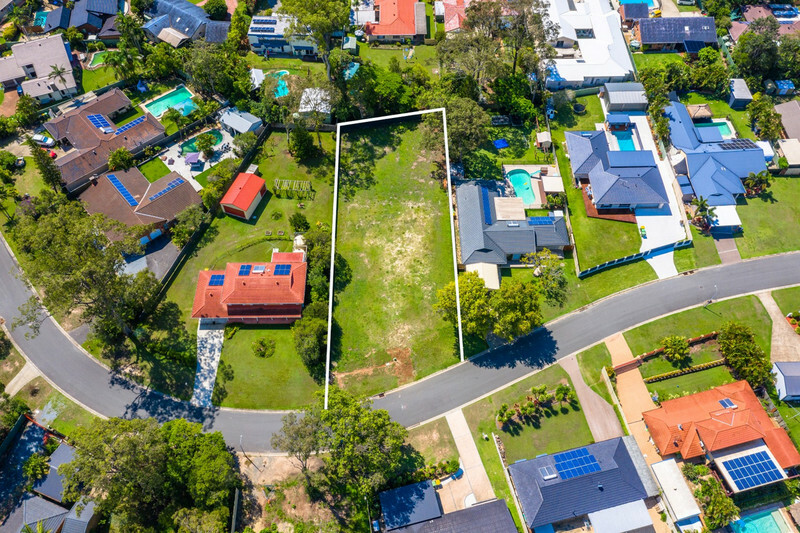 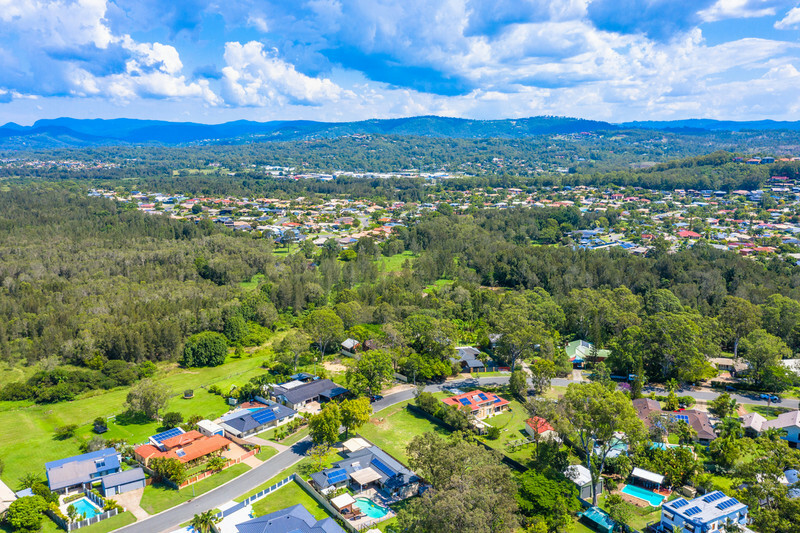 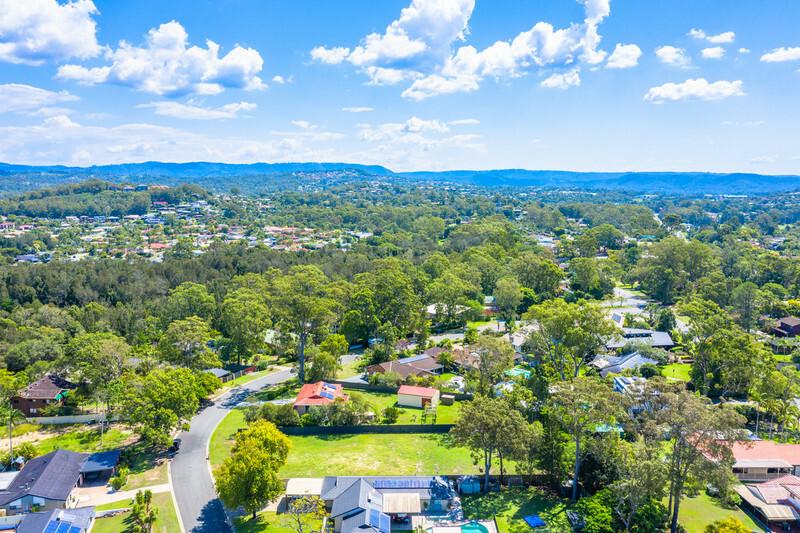 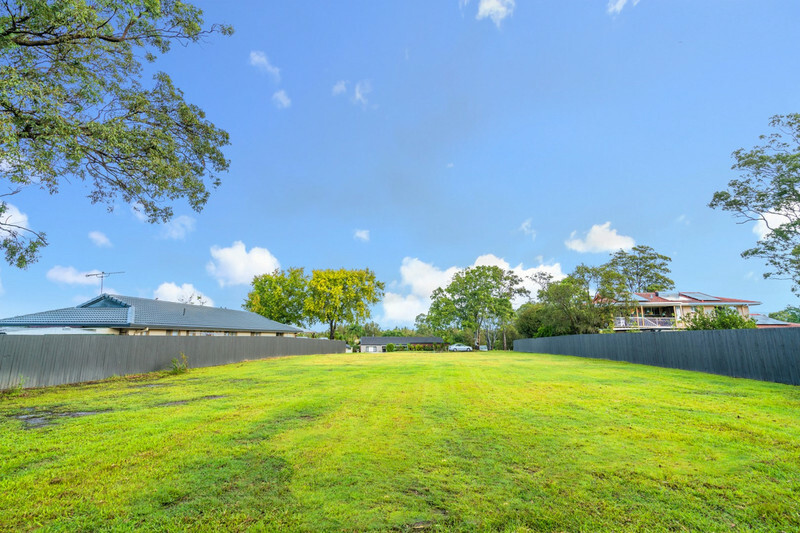 Look no further as two large lots are on offer right in the heart of the Gold Coast! 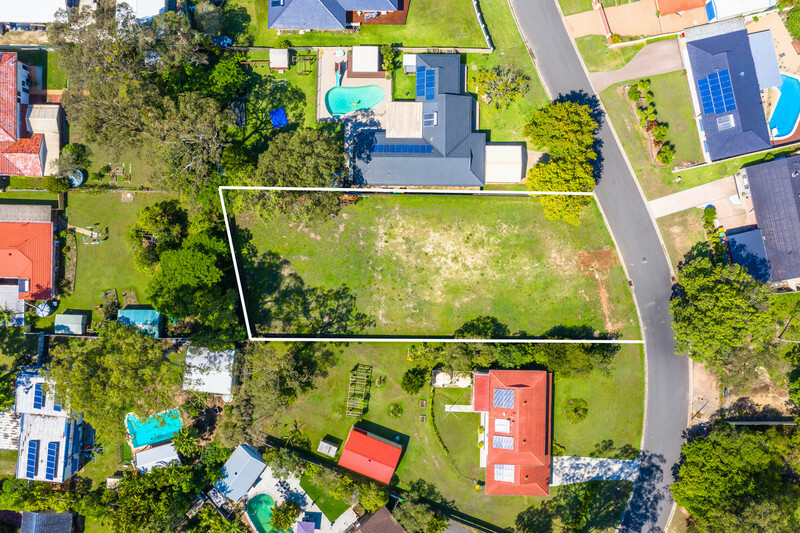 With the option to purchase as one parcel or two separate blocks, this unique opportunity presents flexibility to the discerning Buyer looking to build their dream residence in this excellent location. 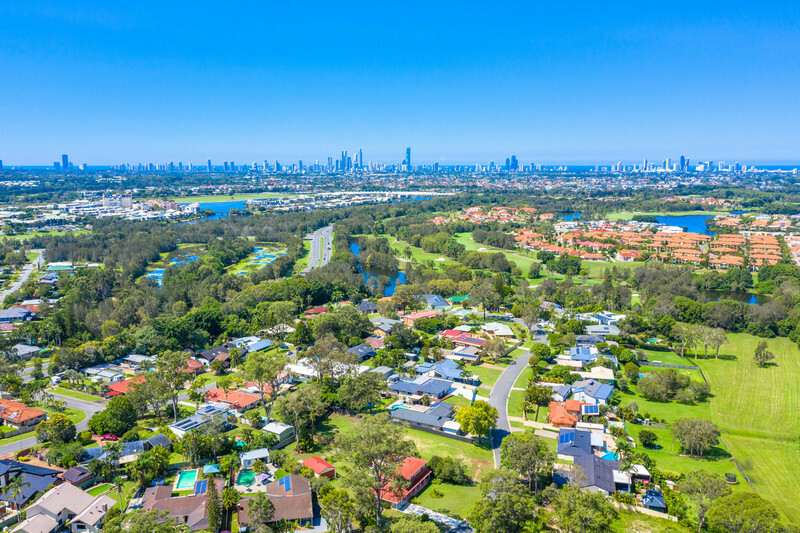 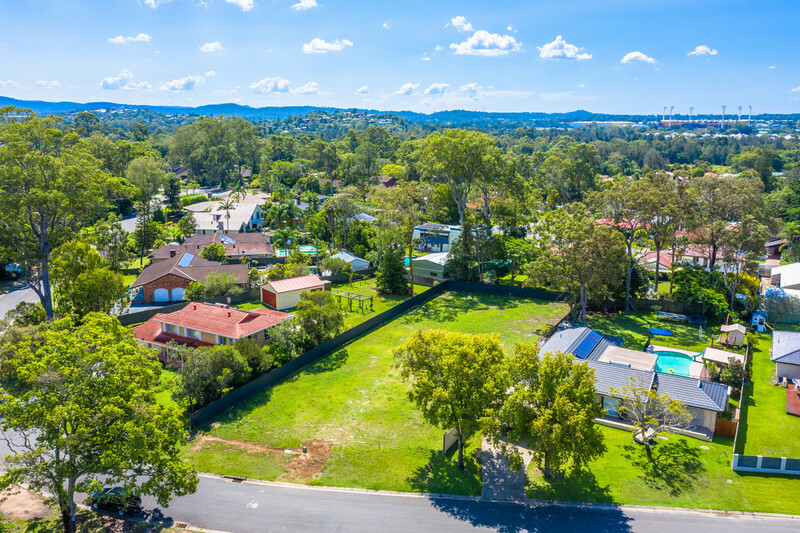 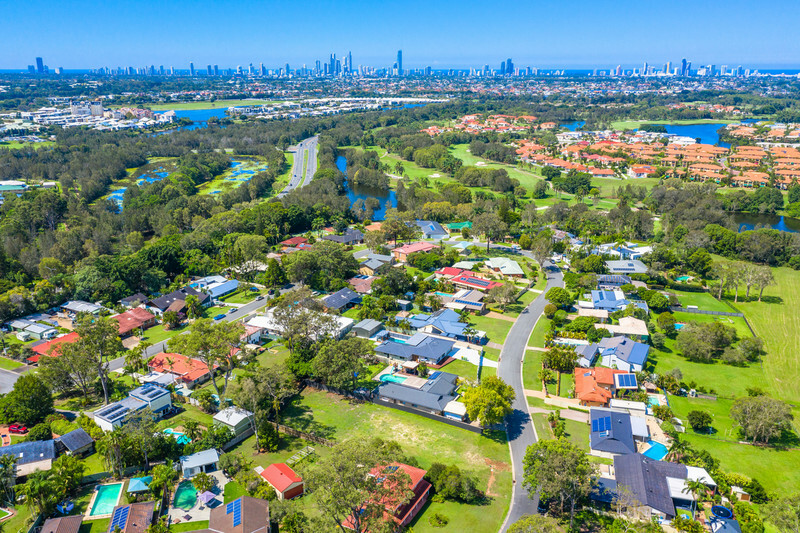 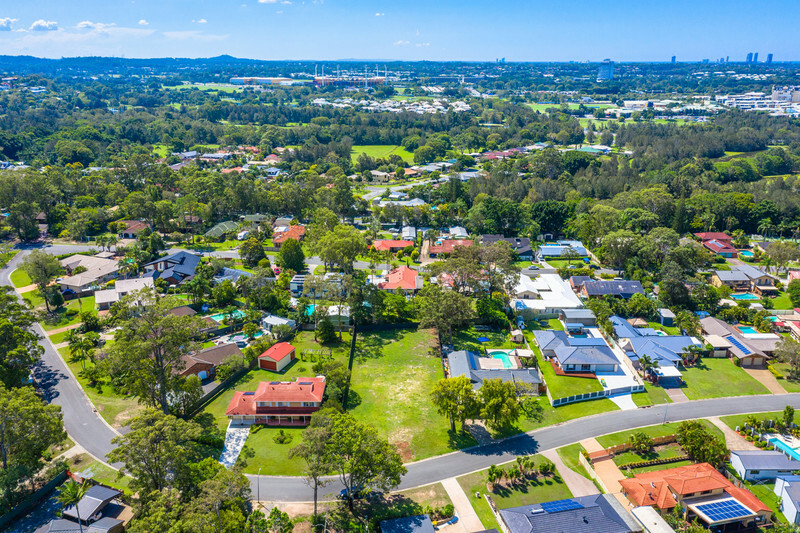 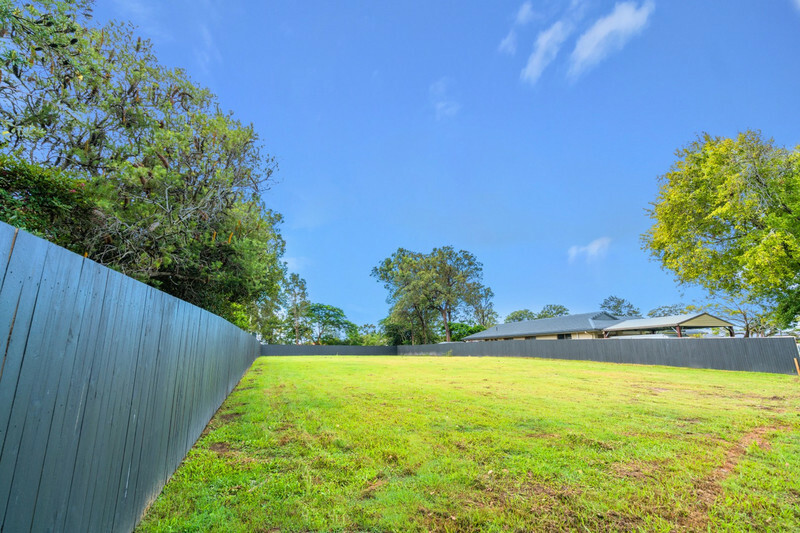 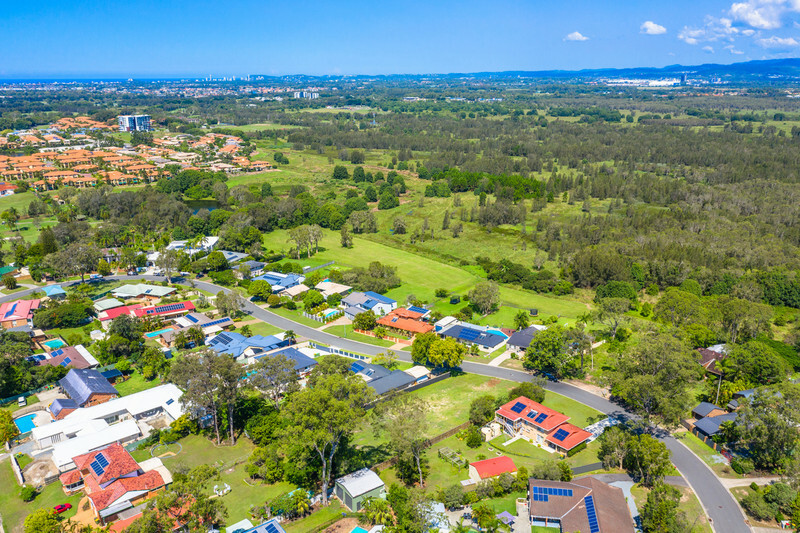 Positioned in a quiet and peaceful setting, these lots are close to Metricon Stadium and the Carrara Sports Precinct, Pacific Fair, Robina shopping centres, private and state schools, The Star Casino, golf courses and they’re a mere 2 minutes from the M1 Motorway and 15 minutes to Broadbeach and Surfers Paradise. 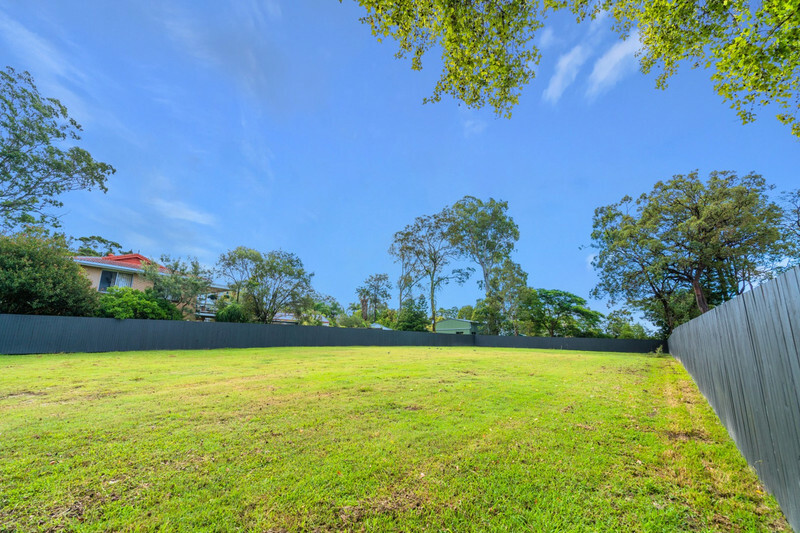 – Quiet and peaceful location, perfect for your dream home! 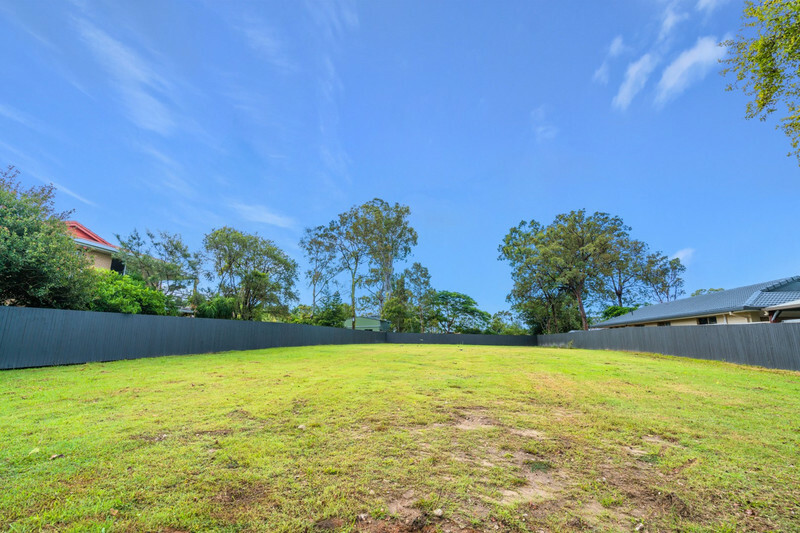 Email agent about 145 Alison Road, Carrara QLD 4211.